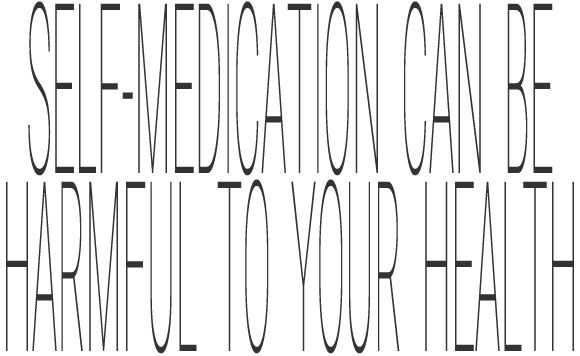 Tivortin | Tivortin aspartate is your course for youth! SET YOUR COURSE FOR YOUTHFULNESS! around the clock courier service delivering required amounts of oxygen and nutrients to body organs. With advancing age, some “couriers” tend to operate irregularly, losing essential luggage on their way or completely failing to the delivery. 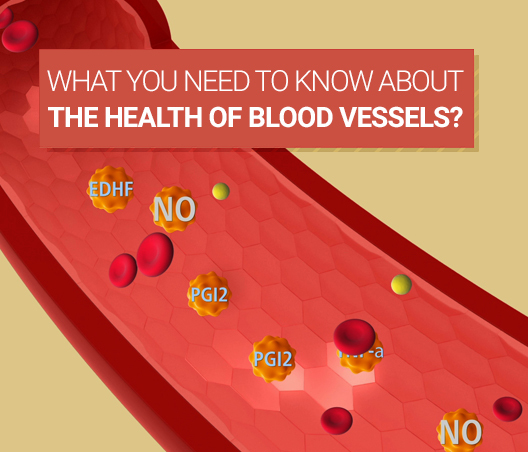 Aging of vessels and progression of atherosclerosis in various body systems can be easily recognized. Tivortin® Aspartate acts in vascular walls. 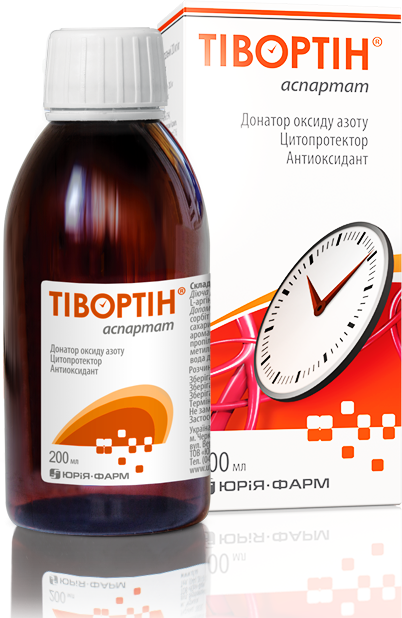 Tivortin® Aspartate dilates vessels and improves their elasticity, thus reducing the clinical signs of atherosclerosis. Tivortin® Aspartate interrupts blood cells and cholesterol adherence to vascular walls and in such a way prevents blood clot formation and progression of atherosclerosis. The answer will be sent to the specified e-mail address. Pharmaceutical corporation YURiA-PHARM. Life is the main value of the earth! © 2007-2019, TIVORTIN. All rights reserved. The use of any materials on the site are permitted provided that they contain a hyperlink.